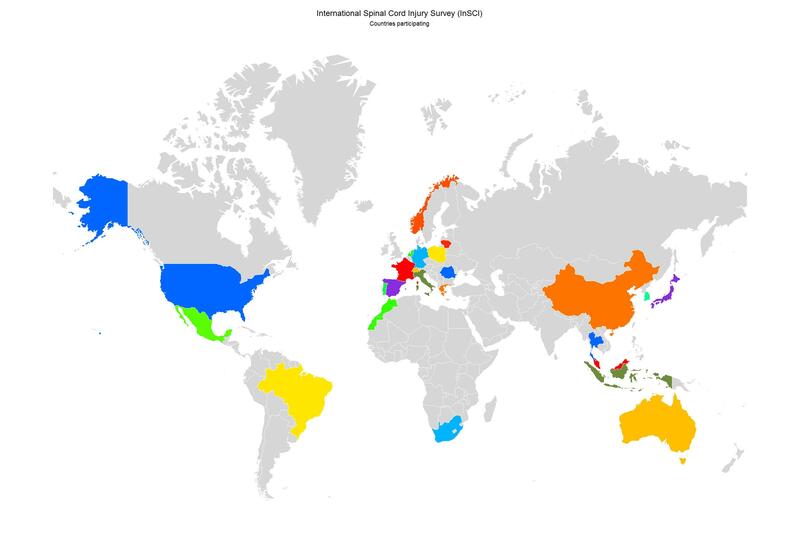 WELCOME to the International Spinal Cord Injury Community Survey (InSCI)! InSCI is the first worldwide survey on community-dwelling persons with spinal cord injury. Countries all over the world take part in this initiative to capture the experience of living with spinal cord injury by asking those who know best: persons with spinal cord injury.